I never thought I'd be excited about sheep. I was a staunch goat lover through-and-through. When I finally stopped being stubborn and learned to appreciate these fuzzy sweethearts, I willingly sold all my goats and haven't looked back. Sheep are extremely multi-purpose. A small flock of sheep can provide your family fresh, wholesome milk, heart-healthy and delicious meat, and warm wool for fabrics. 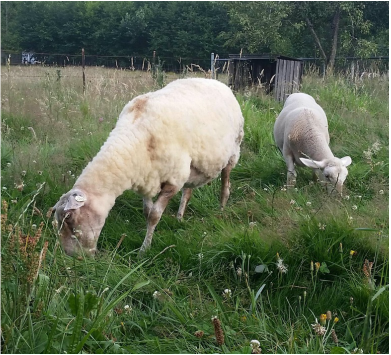 Sheep eat weeds other livestock species won’t touch plus they are are relatively inexpensive and reproduce quickly so with minimal upfront cost you can have a respectable flock in a short time. Sheep are easier to handle than larger livestock and generally require little input. The investment in breeding stock, equipment, and facilities is usually much less than other livestock. 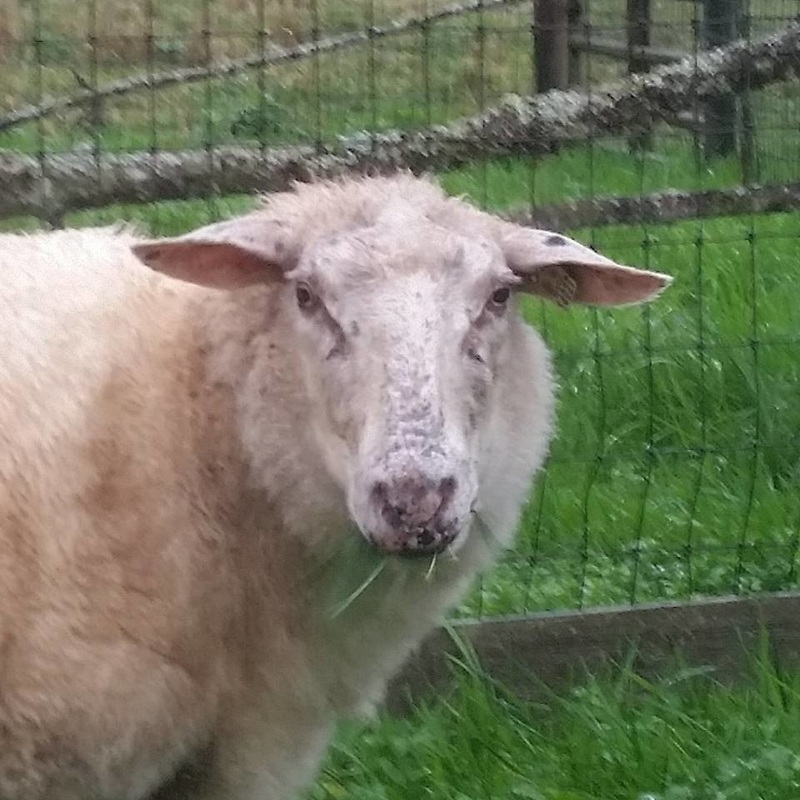 Contrary to popular misconception, sheep are extremely intelligent animals capable of problem solving. They are considered to have a similar IQ level to cattle and are nearly as clever as pigs. Sheep hate to be alone so if you’re just starting out buy two or three ewe lambs (female lambs) instead of one. 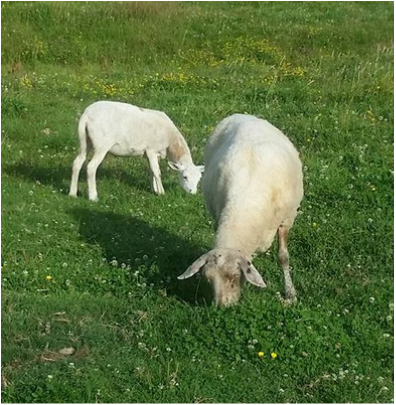 Sheep do well grazing with other species, such as cattle, goats, horses, and even pastured poultry. A rough guide for how much pasture is required for sheep is 1 acre for every 4 ewes and their lambs. 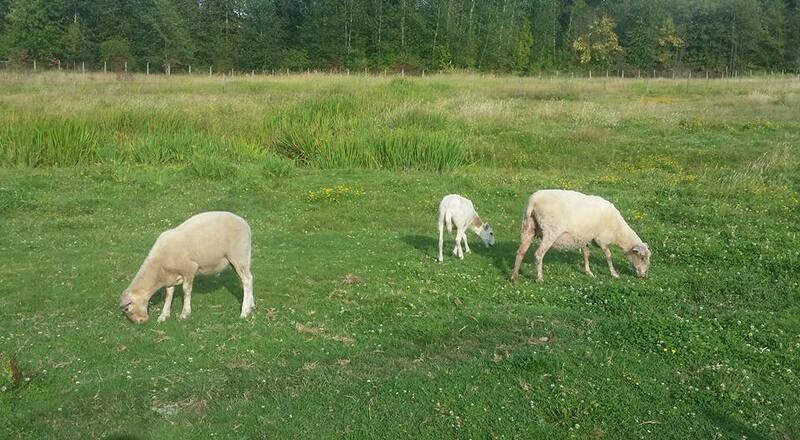 Sheep can graze lawns, ditches, woodlots, and mature orchards. Like all livestock, sheep require free access to salt and mineral supplements and plenty of fresh, clean water to maintain good health. 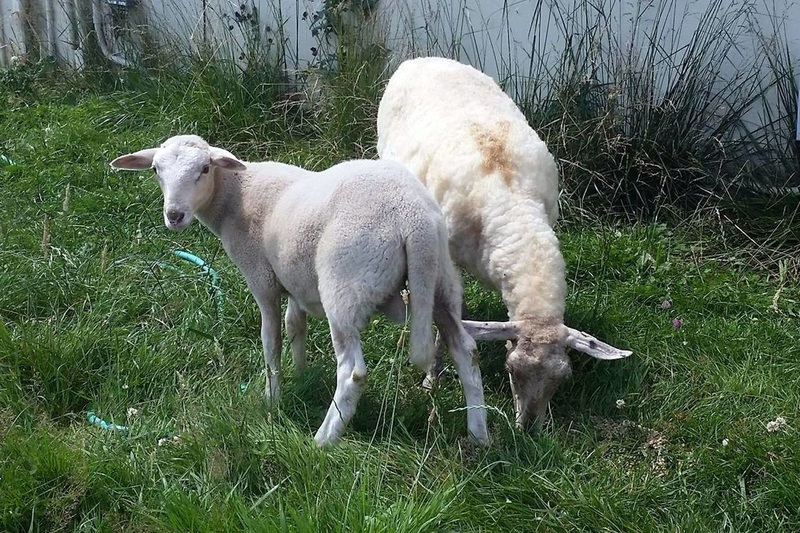 Sheep as domesticated animals have some unique grazing qualities that can be used for maintaining or even improving the landscape of your land. Their small size and preference for mixed diet makes them ideal for grazing on uplands, making them an excellent choice for preserving land value as well as its landscape. There are nearly a hundred breeds of sheep in North America. Different breeds prosper in different climates and on different types of pasture, and each breed has certain strengths. It's important to research the breed or breeds that will suit you best. 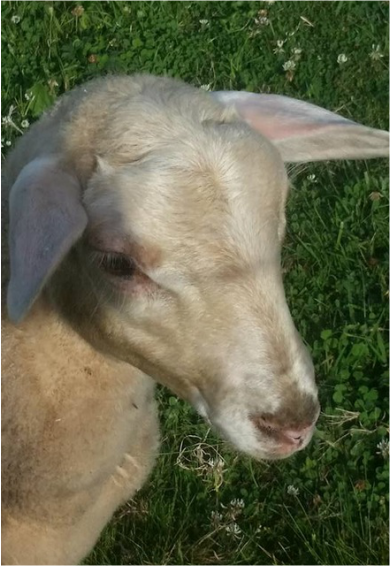 Do you want sheep that are primarily dairy, or do you want to spin wool? Would you prefer hair sheep so you don't have to shear? Are you just looking for some lawn mowers? Are you looking for an ideal meat producer? Some breeds are more acclimated to harsh regional environments or are especially resistant to parasites. Many perform well on pasture with little to no supplemental feeding. 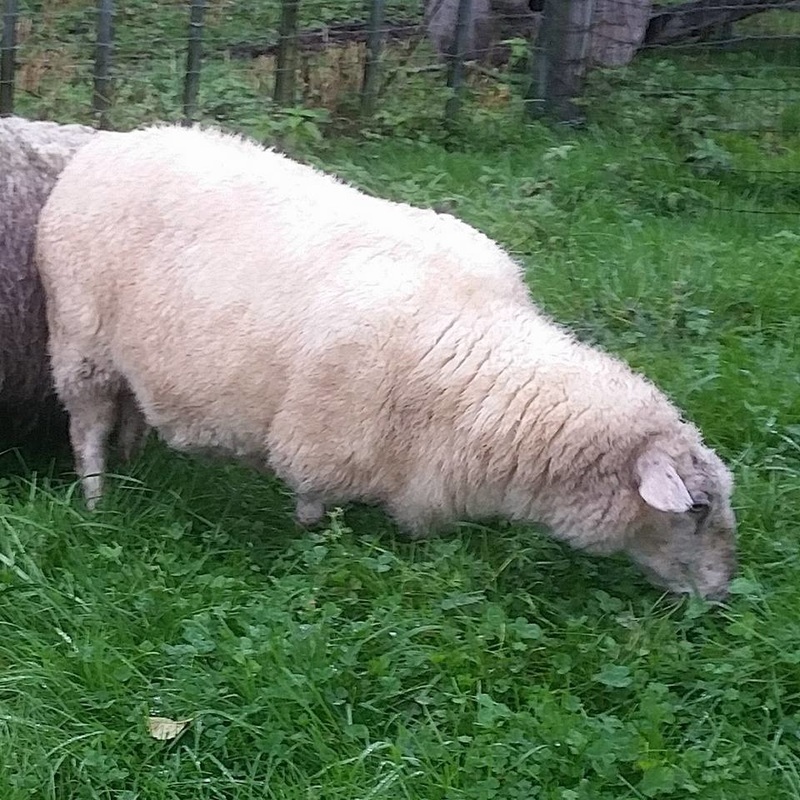 Overall, owning a farm flock and raising sheep can be enjoyable. They are remarkable animals that can convert grass and undesirable plants into meat, milk and wool. They provide a pleasant pastoral scene. A good friend calls them 'Xanax for the yard.' With careful management and by purchasing healthy, well-bred animals, you can keep a low-maintenance flock.